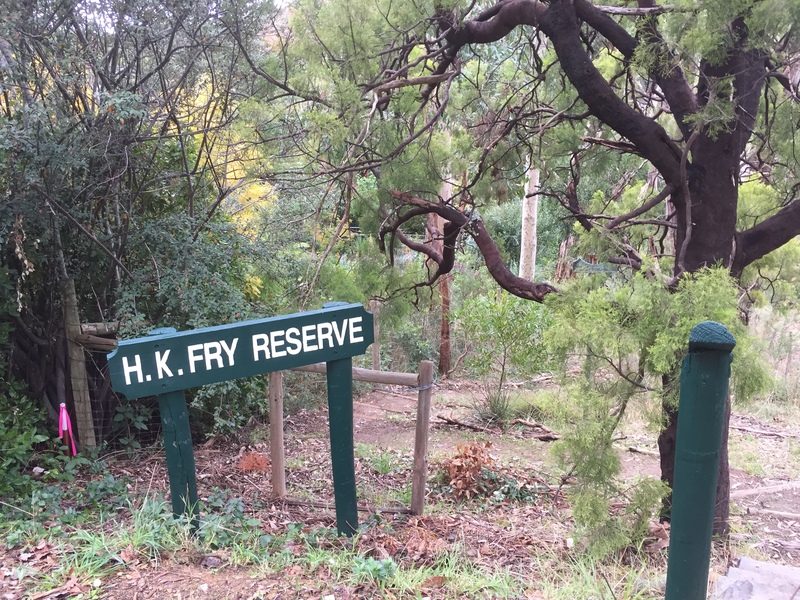 NEW: Natural Heritage Walks: HK Fry Reserve | Adelaide Tours | Discover Adelaide's secrets, mysteries and treasures with our guided adventures. Discover the stories behind the beautiful HK Fry Reserve. Henry Kenneth Fry had a fascinating and varied life, including anthropological work in remote Aboriginal communities and serving as a medical officer in the Middle East and France in WWI, eventually devoting his time to preserving this reserve.